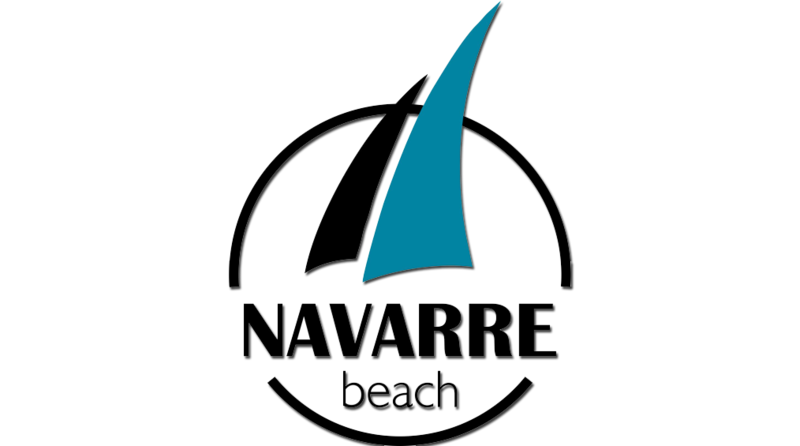 NavarreBeach.com is your source for accommodations, things to do, dining and more on Navarre Beach in Navarre Beach, FL. NavarreBeach.com is a TripShock affiliate. TripShock is the Gulf Coast’s leading source for online activity and hotel booking.